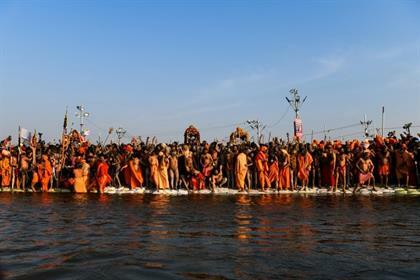 Religious pilgrimages were once in the pages of the history books the biggest motivator for travel - people dedicated to their faith and finding spiritual enlightenment by pursuing the holy and sacred sites of their religion. 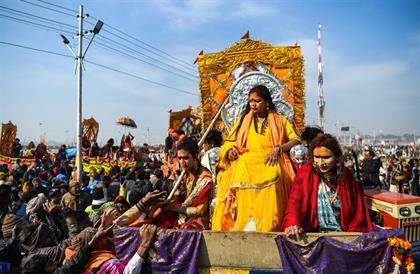 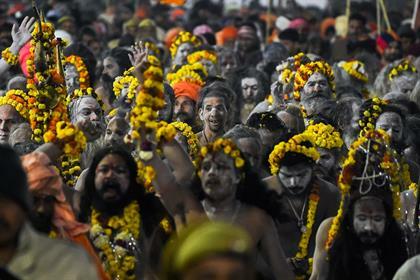 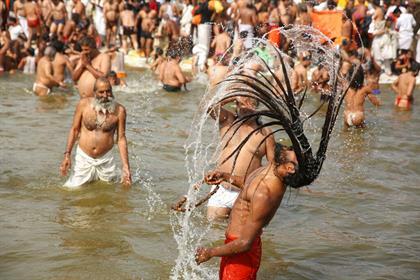 While travel today has become more commercialised, it still retains some of its spiritual roots, and in India the largest religious festival in the world had the biggest congregation of humans in one city on Tuesday - the Hindu pilgrimage of Kumbh Mela. 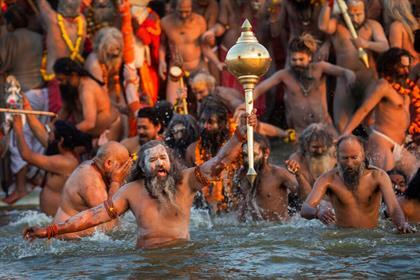 It's a journey of spiritual cleansing at a sacred or holy river, the most famous one being the Ganges, as well as the Yamuna and the Saraswati. 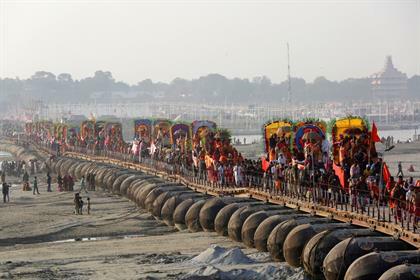 It rotates between different cities every 6 or 12 years, and this year it was held at Prayagraj, formerly known as Allahabad and where the three rivers meet. 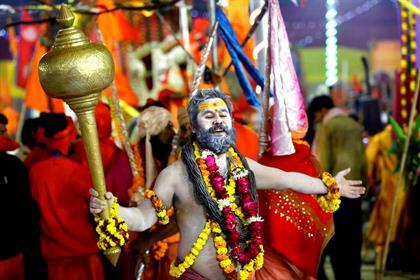 It will run until 4 March. 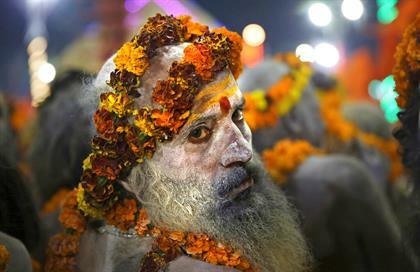 Although this year priests and pilgrims also had to deal with air pollution and toxic dust, it didn't stop the millions of people in attendance. 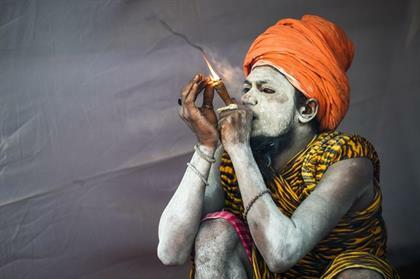 The government spent around R8.9 billion on the event which went to toilet facilities, accommodation, clean water and medical and security services. 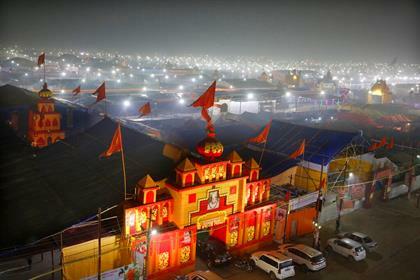 If you're willing to deal with the crowds and roughing it out in tents, attending a Kumbh Mela could be quite a unique bucket list experience.